oh good morning everyone! 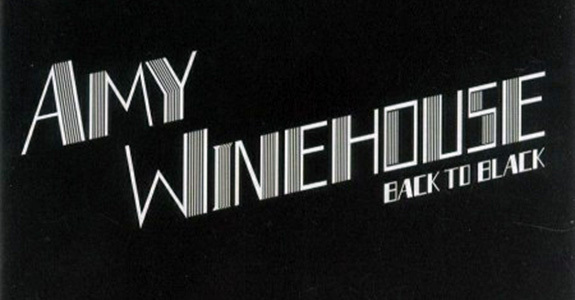 so recently i got a listen to this chick amy winehouse‘s new album (releasing in the UK on october 30th) called back to black and i immediately fell in love with ms. winehouse – the first track is called rehab and is such a catchy tune! i played it a bunch of times over the weekend and i thought it would be a perfect fit for this week’s ‘monday .mp3’ plus i’ve posted the video as well (mind you i’m not the only blog digging amy at the moment…i just noticed a socialite’s life also posted on her today – amy is in the air!) popbytes over & out for now…xxoo! fergie - fergalicious - video! 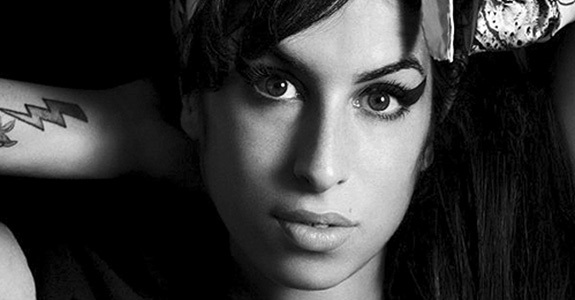 Who’s up for an Amy Winehouse documentary? 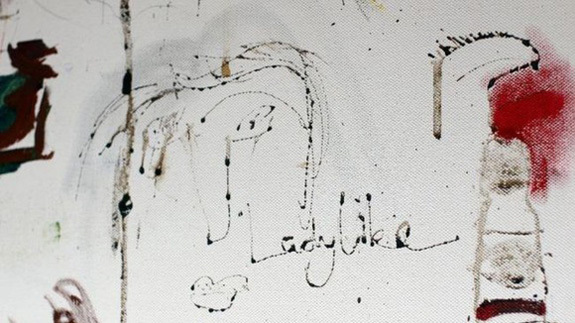 Pete Doherty: Selling Amy Winehouse blood art? !